Home	/ Insights	/ Grow your wealth	/ Could the London property market continue to grow despite Brexit uncertainty? Could the London property market continue to grow despite Brexit uncertainty? With ongoing uncertainty surrounding Brexit, the short- to mid-term prospects for the UK economy are unclear. In the absence of certainty around fundamentals, one can look to investor sentiment instead; after all, value is in the eye of the beholder. At a recent discussion with property experts – a roundtable hosted by Standard Chartered Jersey – the general sentiment was that there are still growth opportunities in London, if you look in the right places. UK house prices increased by 3.2 per cent between January 2017 and January 2018. This figure hides the variation in growth rates between the UK’s regional markets. At the upper end, the West and the Southwest have experienced 5 per cent growth, whereas prime London property prices have fallen by -0.7 per cent. It is important to caveat here that there is considerable disparity between the capital values of the average property prices between these areas. As an example, the average value of a London property is £480,000, whereas in the Northeast the average purchase price is £124,000, according to real estate consultant Knight Frank. With such variance in underlying property values, it is no surprise that regional markets within the UK will move at differing speeds. "If you had invested £100 into London property 20 years ago, it would now be worth around £1,200"
Historically, London has outperformed other UK regions. Our analysis shows that if you had invested £100 into London property 20 years ago it would now be worth about £1,200. That same £100 would be worth £720 if you had invested in the Southeast, £600 in Wales, £450 if you had invested in the FTSE 100, £350 in gold, and just £240 if you had kept it as cash in the bank. Considering the risk-adjusted returns of these asset classes, one could argue that London property has performed the best. Focusing on the London region, there is also considerable variance between neighbouring boroughs. Demand is starting to increase in the lesser known areas such as Shoreditch, Peckham, Stratford, Brixton, Shepherd’s Bush and Putney, thanks to investment from developers as well as improvements in infrastructure such as Crossrail – the east-west railway currently in development that will cut journey times by about half for some commuters and bring an additional 1.5 million people within 45 minutes of the city centre. Demand in such areas is likely to be further underpinned by the continued and forecasted net influx of skilled professionals into London. Looking at the top performers in terms of yields over 2017, King’s Cross at 4.1 per cent has fared best, followed by Canary Wharf at 3.05 per cent, Chiswick at 3.05 per cent and Belsize Park at 3.02 per cent. Of course, Brexit remains a risk to the UK property market, however, purchasing during periods of a weaker pound has proven prudent over the last couple of years. The strong fundamentals remain true, such as a stable system of government, the certainty of the UK legal system and a well-established, highly regulated finance system. In addition, many investors have found value in student accommodation, which allows them to marry investment opportunities with a desire to support their children through higher education. There are contradicting forecasts for the mid-term. Some believe the market may take a hit over the next three years, while others believe prime central London is still likely to perform well. These contradicting views are most likely due to the uncertainty regarding Brexit. According to Knight Frank, however, the UK property market should expect 14.2 per cent growth over the next five years. As far as central London in concerned, it is anticipated that the east will perform strongest at 13.1 per cent, followed by the west at 12.6 per cent, and outer London at 12.5 per cent. 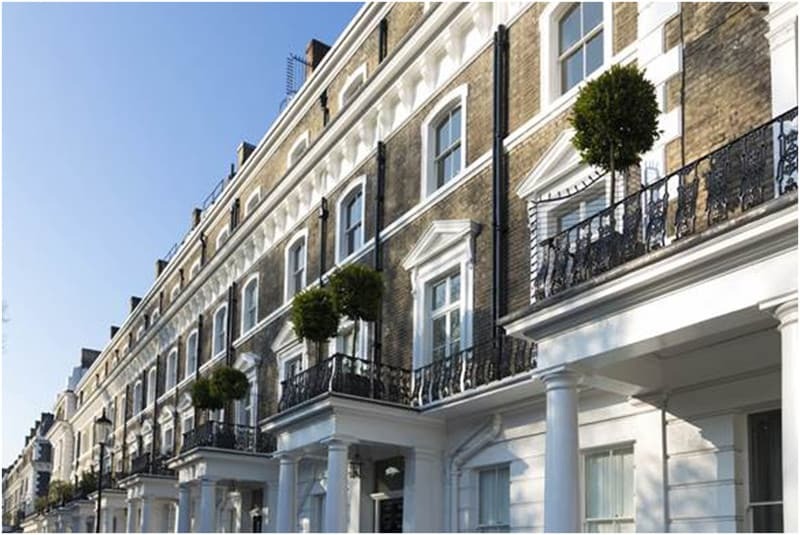 With growth on the agenda there are significant opportunities to be had in the London property market. As with all property investments, however, it's more about where you buy than what you buy. 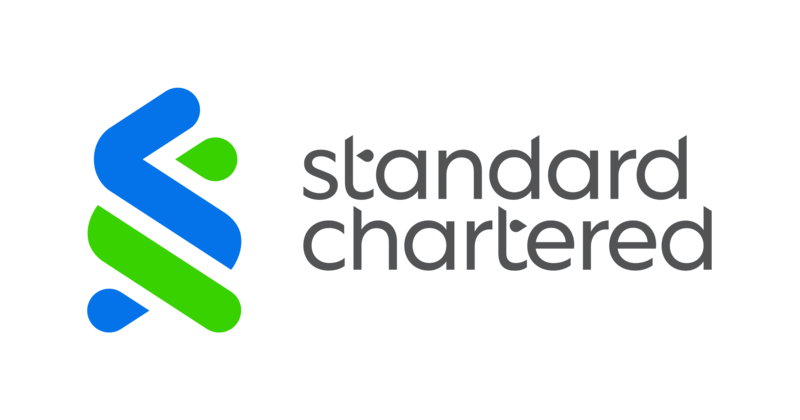 Find out more about Standard Chartered Bank Jersey's latest mortgage solutions. You can contact our Jersey office on +44 (0) 1534 704601 . Open 9.00am to 5.00pm (GMT), Monday to Friday.